Gaithersburg Mayor Jud Ashman addressed as many as 200 people Tuesday night, exhorting the crowd to vote for the re-election of Gov. Larry Hogan. Ashman has crossed party lines in his endorsement, in a county about as deep a blue as Maryland gets. 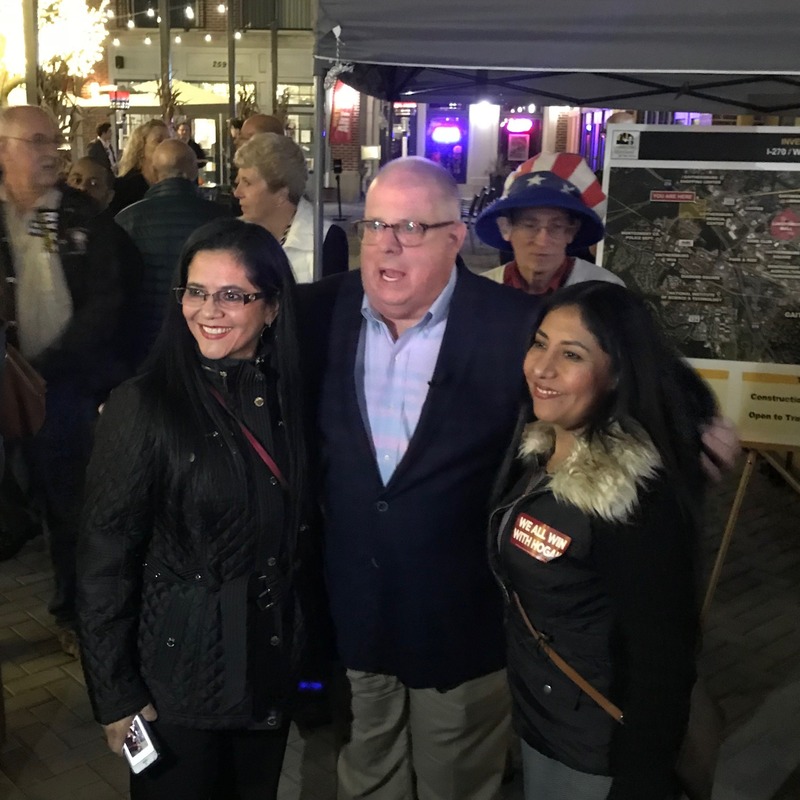 The mayor told the crowd, gathered in Gaithersburg’s new Spectrum neighborhood, that Hogan was the leader the state who would repudiate the policies and partisanship of President Donald Trump. 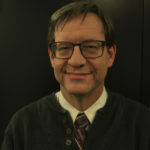 “We need leaders to model civility,” Ashman said. Hogan said he was disgusted by the partisanship in Washington. He also said he could win Montgomery County.